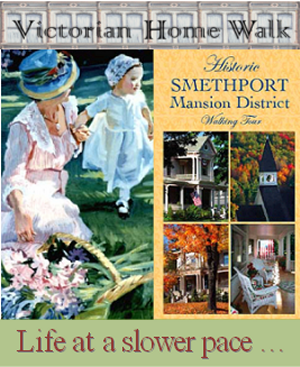 Smethport’s legendary Wooly Willy inventor Jim Herzog and Mayor Ross Porter toured the Borough to judge the windows based on originality, theme compliance, and artwork quality. 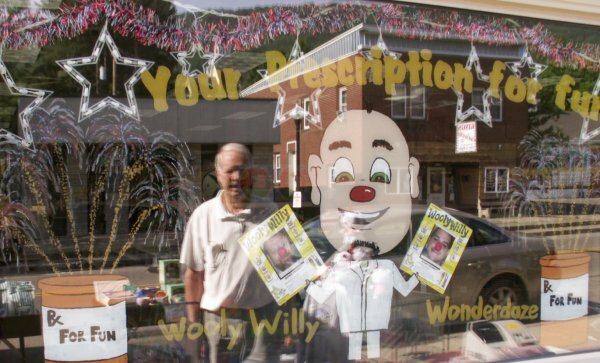 1st Place – Buchanan Brothers Pharmacy at 313 W. Main Street for their “Prescription for Fun” which included Wooly Willy toys modified with photos of employees. 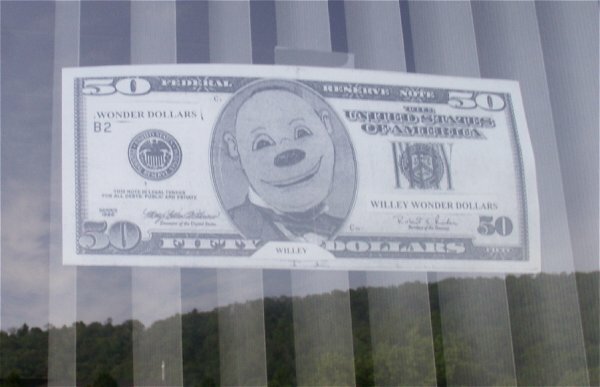 2nd Place – Route 6 Diner at 423 W. Main Street for their Wooly Willy train that spanned the entire set of windows. 3rd Place – Smethport Senior Center at 119 W. Main Street for its clever floral depiction of “Wooly Willy Blooming” painted by Barbara Bowman. Two other entrants demonstrated extraordinary creativity to depict how Wooly Willy has helped Smethport to become what it is. The judges acknowledged Hamlin Bank & Trust as having the Best Business Concept with their Wooly Willy dollars. 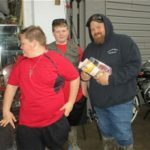 Lindgren’s Variety Store was cited for having the Best Display.